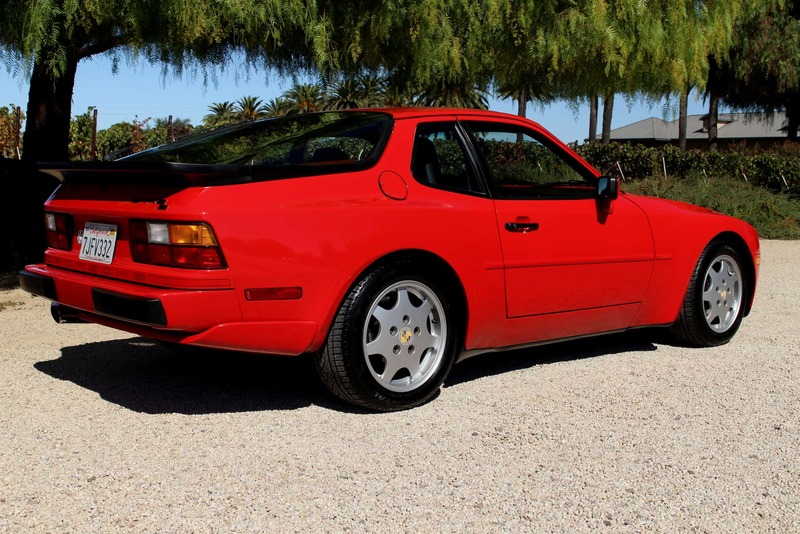 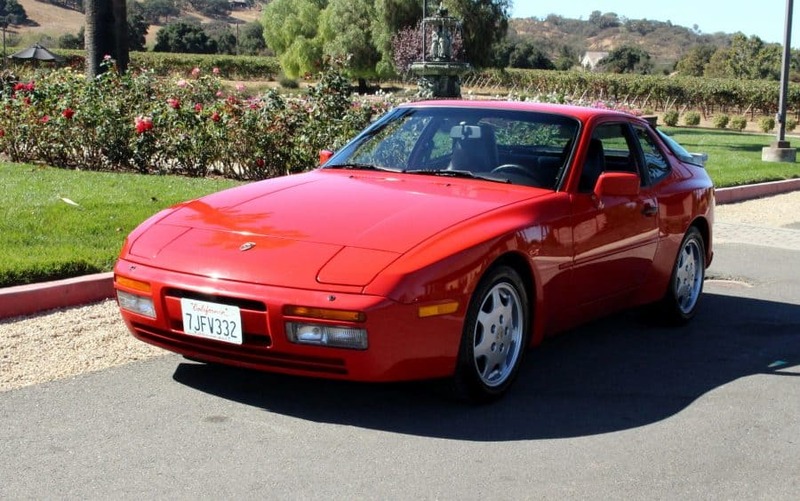 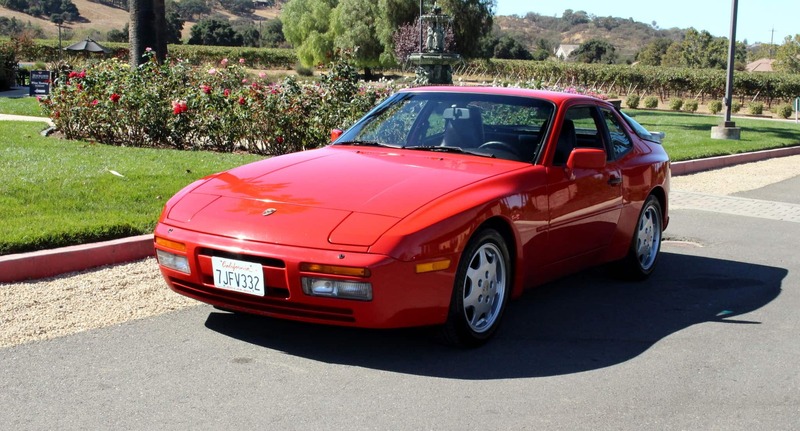 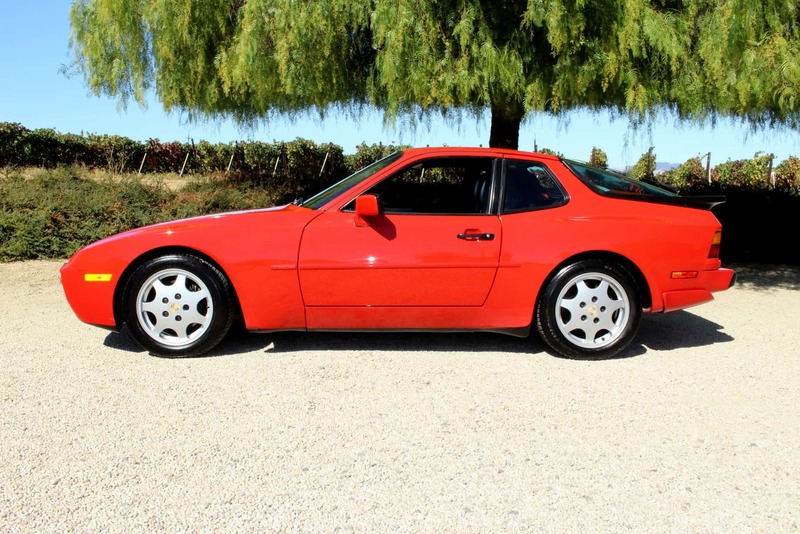 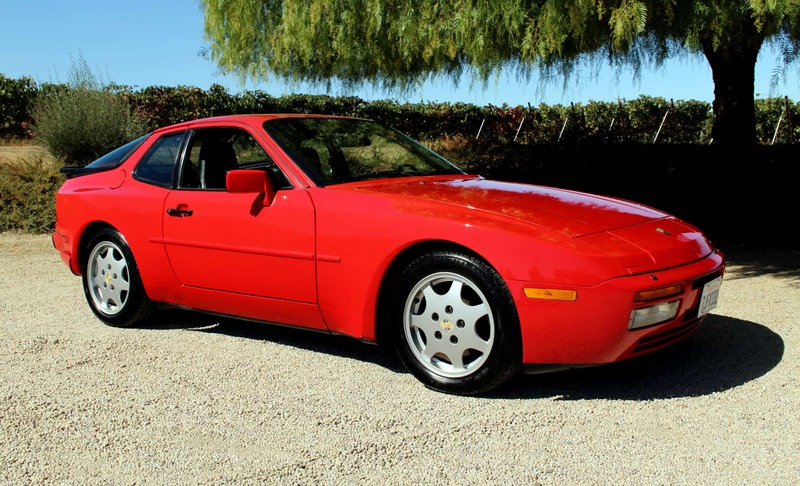 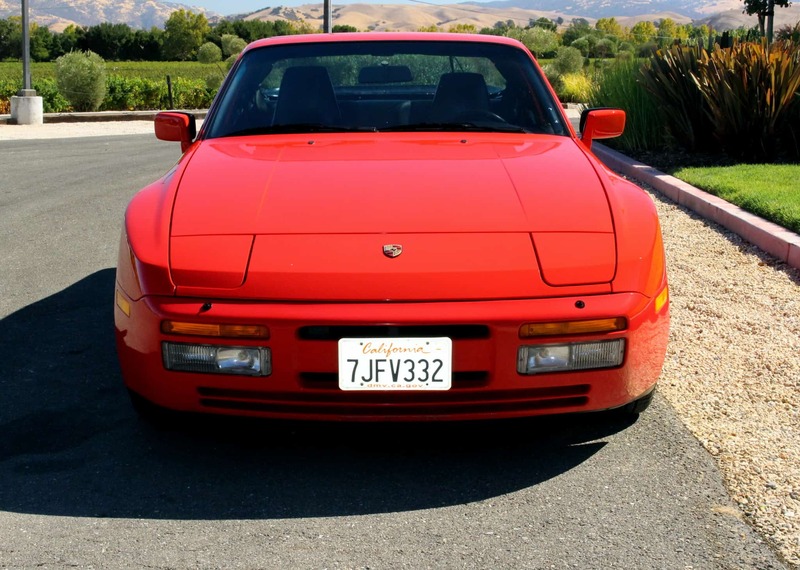 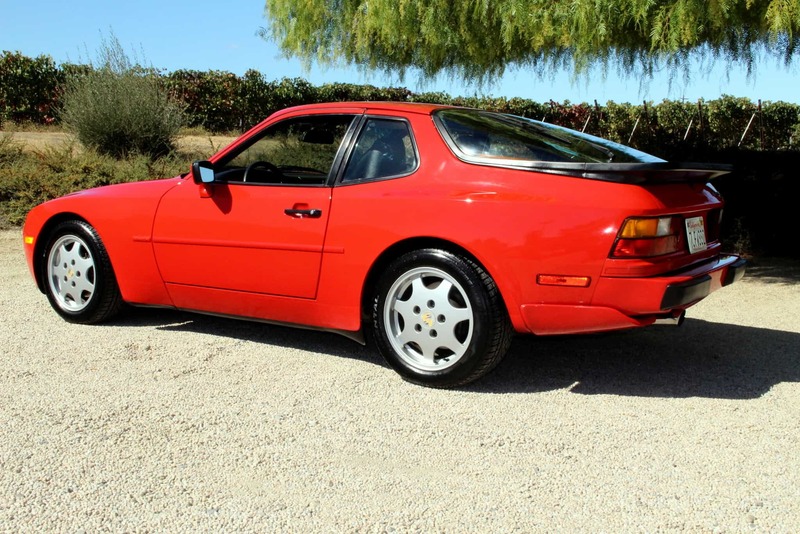 1989 Porsche 944 S2 with low 90,348 original miles and original paint. 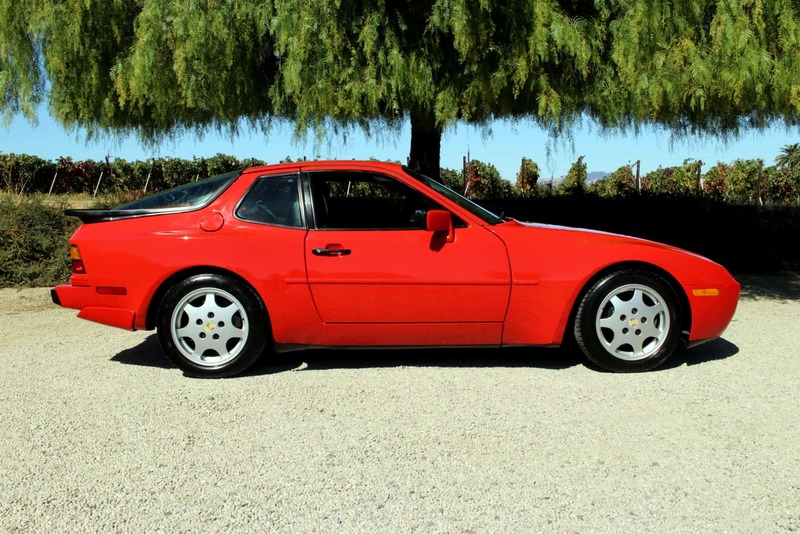 Garaged since new and in excellent running condition. 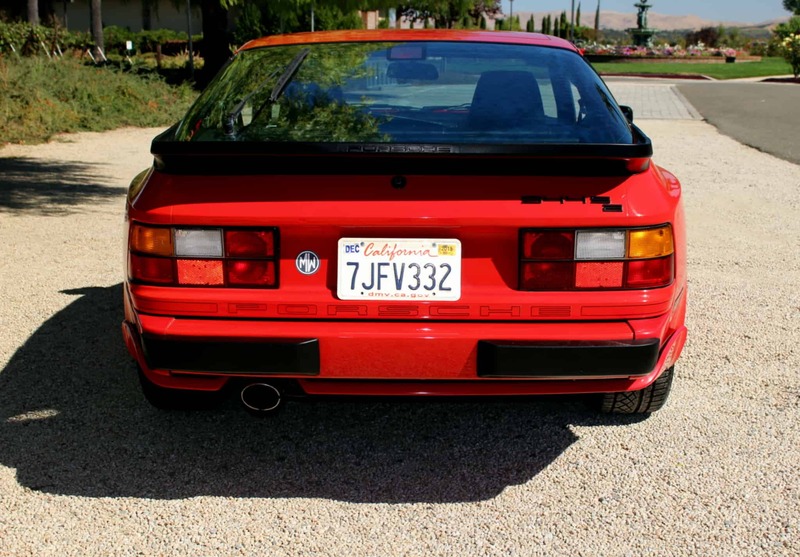 Nice reliable car that I’ve borrowed on occasion myself when my M5 was being serviced, drives well.